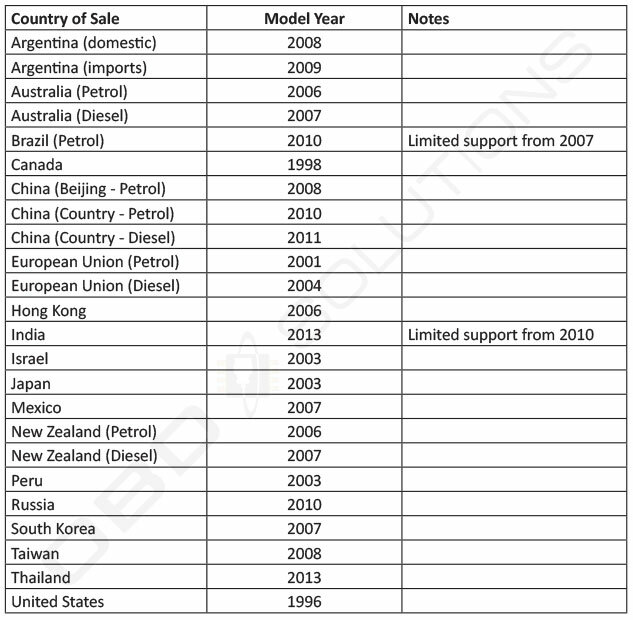 OBDLink® products support all model year 1996+ cars and light trucks sold in the United States, as well as vehicles based on EOBD (Europe), JOBD (Japan), and all other international variants of OBD-II. For more information visit EPA’s website. 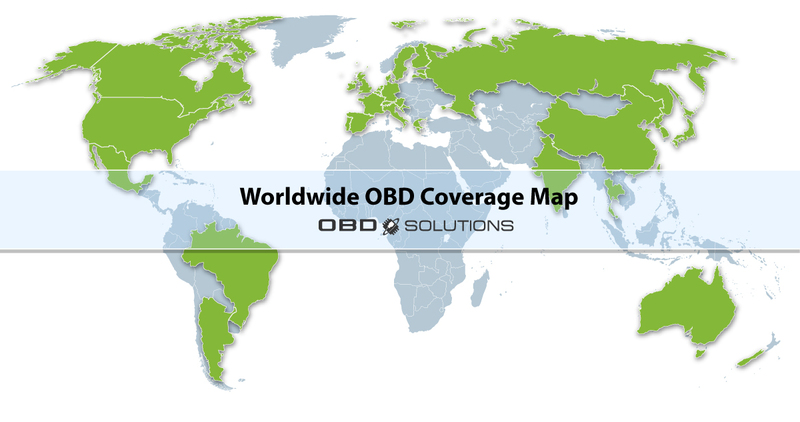 OBDLink® products are compatible with vehicles in the above countries. For imports, compatibility is determined by the country of sale. All-electric vehicles are not required to be compliant with OBD, but hybrids are.